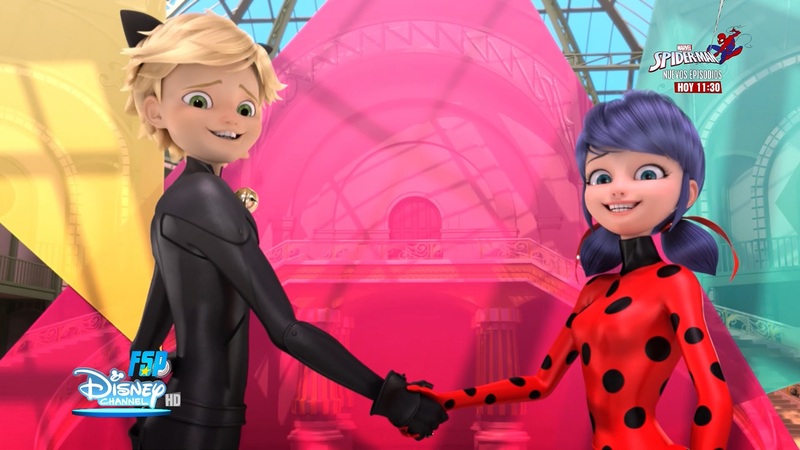 Episode High: Marinette and Adrien acting like total dorks while “dancing” to throw people off of them actually being Ladybug and Cat Noir during the rehearsal. Episode Low: Marinette going from keeping her head together and sticking with her friends (YASSS Queen!) to completely blowing it because of her need to bash Chloe (No, Queen, no!). Honestly, I love Marinette but this was the episode I most wanted to smack her. Alya’s point is valid: Did she really want to stick it to Chloe more than she wants to be with Adrien? ?